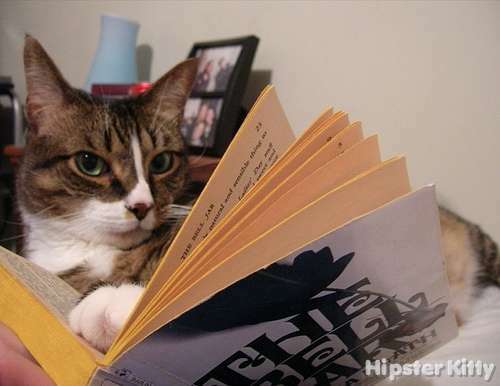 This isn’t the first time Mr. Bojangles has read The Bell Jar. 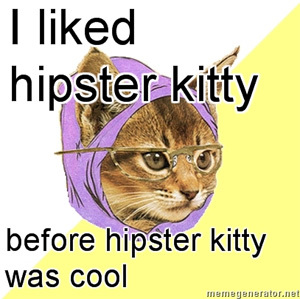 Submit a hipster kitty photoThanks to Tyler Coates for the photo. 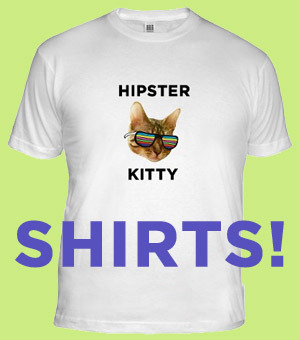 This kitty was posted on Monday, February 15th, 2010 at 3:22 pm	and is filed under Snobby Cats.